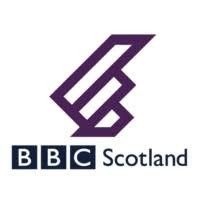 We are currently recruiting a Senior Technical Operator on a six month contract, or attachment for internal candidates, based in the Glasgow newsroom at Pacific Quay. 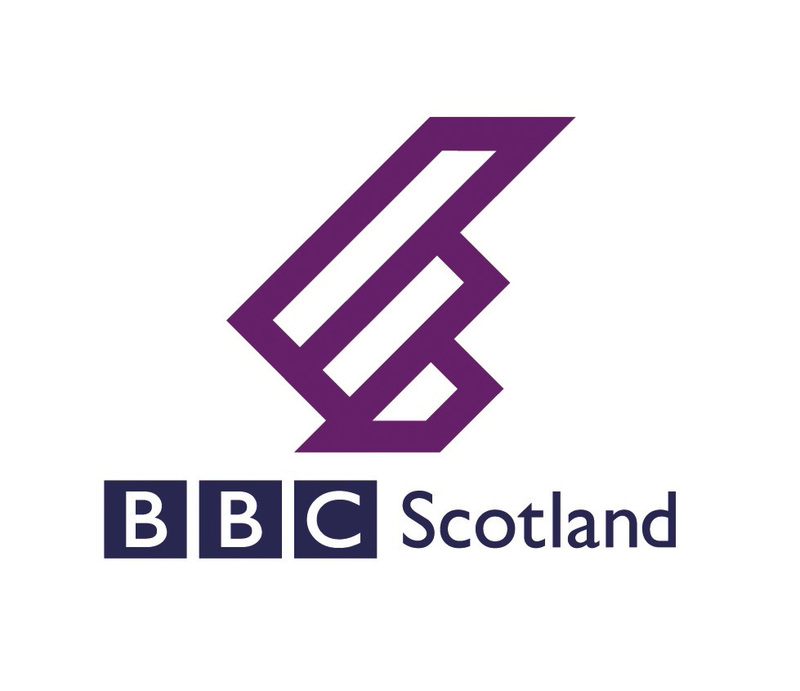 This is an exciting opportunity to work in a department at the heart of the news operation within BBC Scotland. You will be expected to provide daily operational support for all News and Current Affairs programmes across the full range of TV, Radio and Online output, seven days a week. This role will involve shift work encompassing weekends, some early starts and late finishes. The role of Senior Technical Operator within News encompasses an extensive range of responsibilities and duties – ranging from the day to day ingest of audio and video material, to live broadcast of News programmes from studio galleries and control rooms. Multi-skilling is critical to the smooth running of the Operations department and you will be expected to demonstrate other skills you can bring to the team in camerawork, editing, gallery operation, or sound. The Senior Technical Operator will be expected to progress within the job, gaining experience and training, and will take on increasing responsibility within the department. The Senior Technical Operator will also have responsibility for delivering training, guidance and advice to Technical Operators within the department. We're looking for a candidate who can demonstrate craft and operational aptitude. Someone who possesses technical skills and experience gained in a broadcast or similar, environment. The successful candidate will be prepared to embrace a learning environment - eager to seek out opportunities to expand knowledge and experience of operator role through formal training and other experiences.